What is Alice doing there?!. Alice is doing the most disturbing thing ever XD. 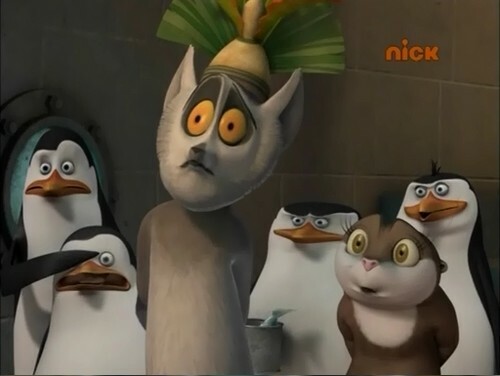 Wallpaper and background images in the Penguins of Madagascar club tagged: penguins of madagascar private skipper penguins kowalski penguin rico. How do u lift an entire pinguïn into the air? Help! I'm a pinguïn falling!